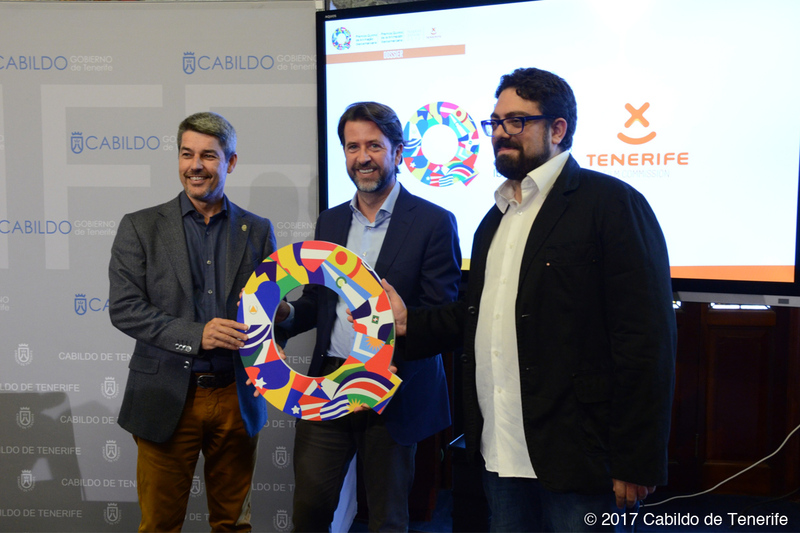 The Ibero-American Animation Quirino Awards have opened their call for entries for its first edition. It accepts submissions from the region’s 23 countries for nine categories and works that have been released between 1st January 2016 and 31st December 2017. The submission deadline is on 8th December. Presentation of the Quirino Awards in Santa Cruz de Tenerife, Spain on 3rd July 2018 (from Premios Quirino official Facebook page). There is going to be six nominates per category to be announced in the first week of January 2018. Later, international juries will shortlist three finalists for each category and the winners will be presented at the awards ceremony, which will be held on 7th April 2018 in Santa Cruz de Tenerife, Spain. Alongside of the Awards, the International Coproduction Forum and the International Iberoamerican Animation Congress are going to be organized for animation professionals. These will take place on 6th and 7th April in the same island town where the animation sectors of Latin America, Portugal, Andorra and Spain will get together. The awards are named after Quirino Cristiani, an Argentinian-Italian who directed El Apóstol in 1917. The film is an Argentinian production in which 58.000 hand-drawn cartoons were used and recorded in 35mm. It represented mockups of Buenos Aires’ public buildings and streets. You can find the details about the award from the link below.